Faithful is a more detailed 32×32 version of the default Minecraft textures. This is what I’ve been looking for, for 2 months! Awesome texture pack, really works. I’ve been using this Texture Pack all the time now, and I can’t fault it. It even makes Cobblestone look good! Awesome Texture Pack! Even glass looks good with scratches! Although, you may want to improve stone. awesome texture i love it alot the games looks better i just wish they made a 64x the game would look even better! Really good texture pack, just what I’ve been looking for! 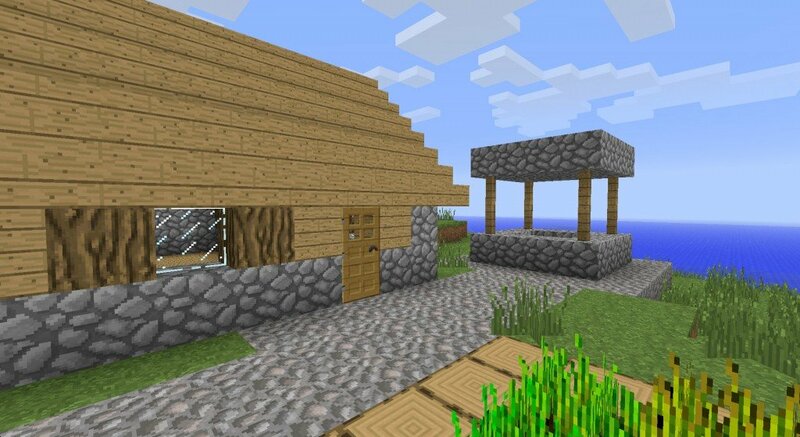 This is a great texture pack. It is a little more refined and nicer to look at than the default look of minecraft (default is still and always will be great). Strongly recommend if you like Minecraft’s look! i was trying to install it for 1 year!!!!!!!! THANK YOU MAN HO MADE IT ITS REALY NICE!!!!!!!!!!!!!!!! 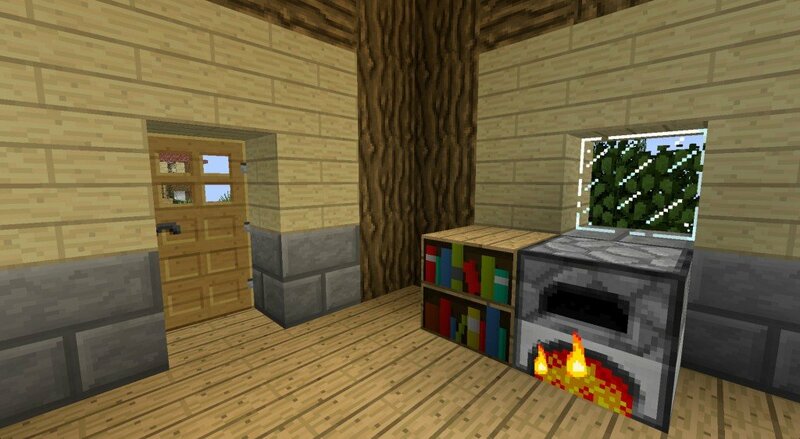 This Resource or Texture pack is So AWESOME! LOVE YOU SKY! And oh nice texture pack <3. Nice Resource Pack! But is does not look good as Budder…. Btw Nice work! I love you’re videos! And i enjoy this pack a lot!!! Really? It must be gold. I have been using this Resource Pack for a long time and so far i say everyone should have it. i love this texture pack it really works more beautiful than the default. This texture pack is freakingly awesome. this is a realy nice rescource pack. :) i reccomend every one having it. It’s look pretty nice, more nice than the default texturepack of minecraft. It’s not too much, it’s okay – and i like it! 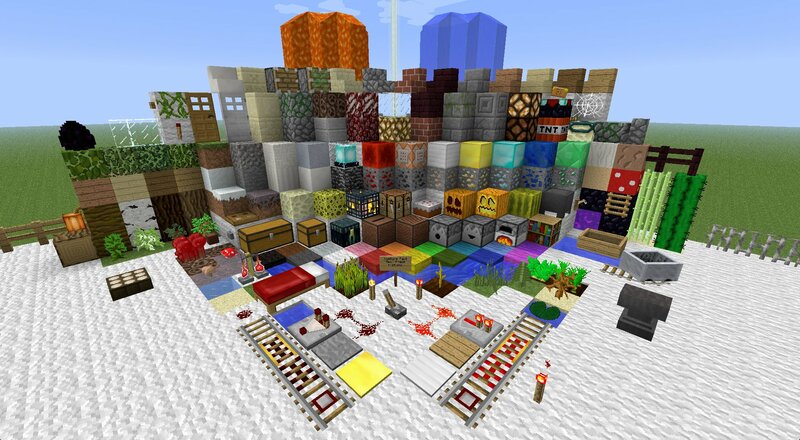 this is the coolest texture pack ever.omg ive never seen anything like this in my life!!!!!!!! this is what ExplodingTnt uses!!! Wow! Great Texture Pack! Good Job. That’s the best texture pack I’ve ever seen! Nice work on it! I love the sword, so fancy! Awsome texture pack! I REALLY love it so guys, download this awsome texture pack i Think you gonna love it. Love it! Great idea to continue the feel of Minecraft but make it look a whole lot better. This is great, it just needs 1.8 support. I used this One before AND this IS THE BEST RESOURCE PACK EVER! Omg! I absolutely LOVE this texture pack and whoever did this is the best person ever (other than my family members. Honestly I think whoever comments on this texture pack is really cool! Thanks for reading and thanks SO MUCH for whoever made this texture!!! It’s a really good resource pack, and I do recommend this to everyone. I’ve been using it for a few months now, but I’ve been searching for the 64×64 version which my friends have and I can’t seem to find it :/ if it’s not too much to ask, could you reinstall the 64×64 resolution of this? Thanks! 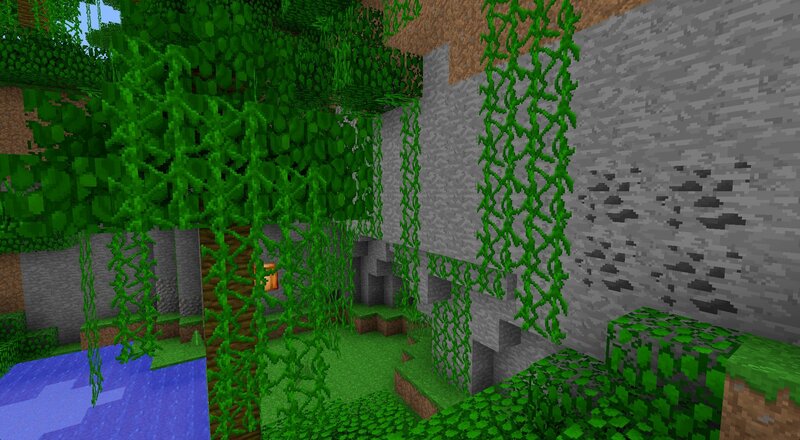 Really cool texture pack! Everyone should have this. This is cool texture pack, but texture pack in 3D version is better! I like this texture pack very much! I liked the default look of minecraft but wanted something that’d look sharper and wouldn’t change the look too much. I tried this one and I have to say, it’s way cool! Thank you for making this texture pack, it is my favorite to use in my game.